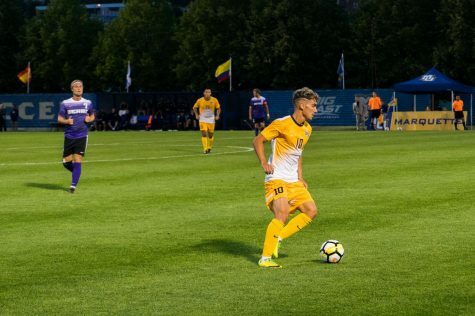 Calling last season’s performance disappointing for the Golden Eagles would be an understatement. 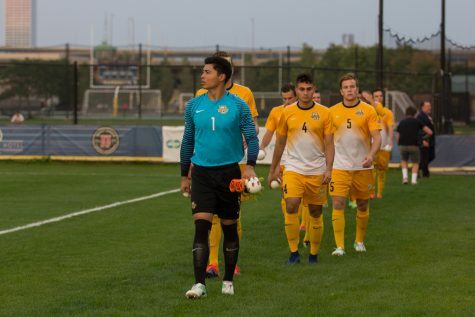 Men’s soccer finished sixth out of 10 teams in the BIG EAST and had a 3-11-2 record last year. 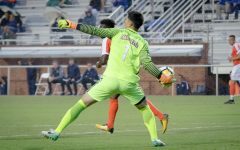 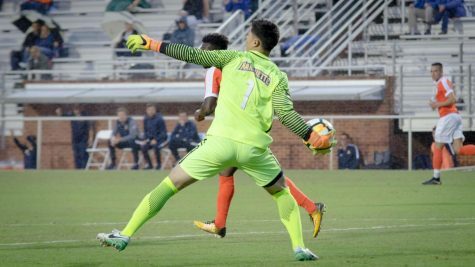 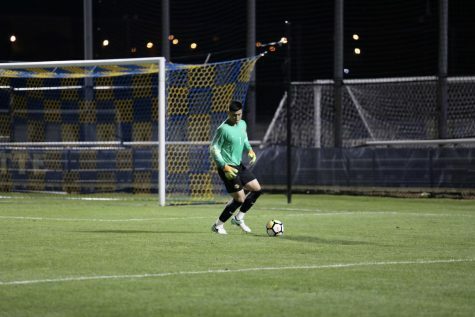 Marquette’s offense often found itself struggling to consistently generate quality scoring chances and put the ball past the goalkeeper, being shut out six times in 2017. 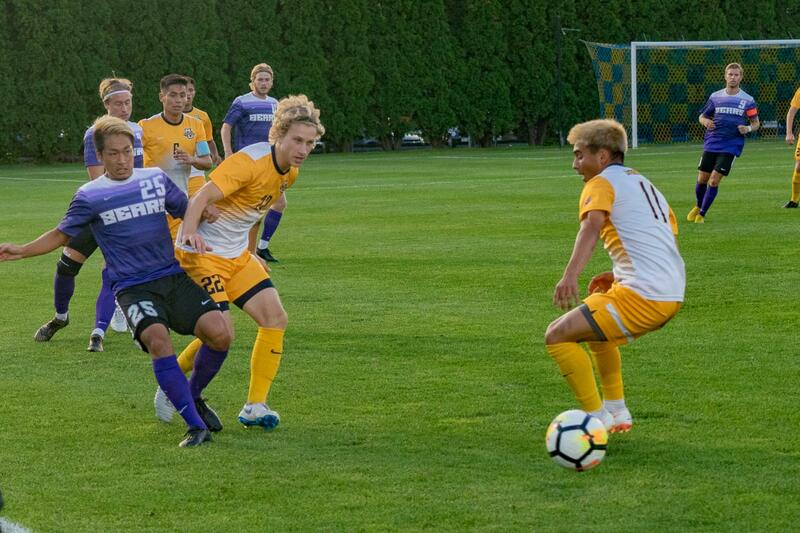 Ten months later the Golden Eagles find themselves looking like a completely different team. 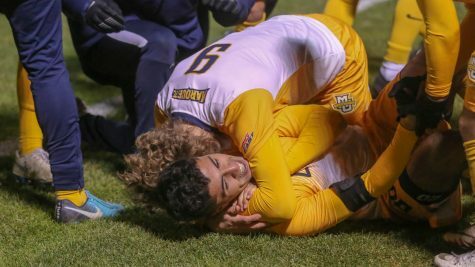 Three weeks into this season, Marquette has already earned votes in the coaches’ poll and boasts an average of 3.5 goals per game, which sits at the top of the BIG EAST. 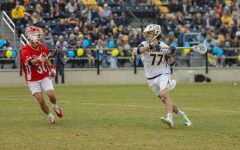 One of the major differences between this year’s offense compared to last year’s comes from the talent Marquette has on the current roster. 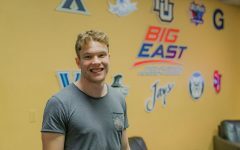 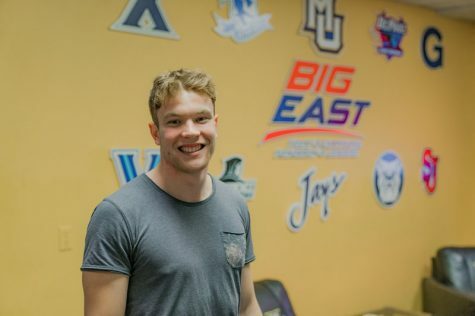 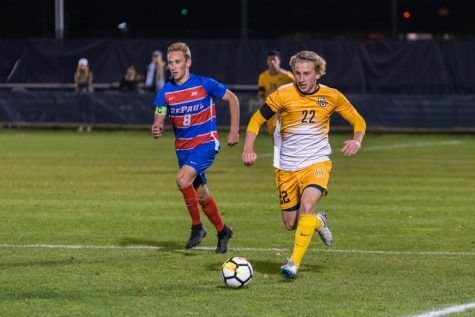 Perhaps one of the most impactful changes for the Golden Eagles has been bringing in super-Swede freshman Lukas Sunesson and according to Bennett, he has helped the offense in scoring. 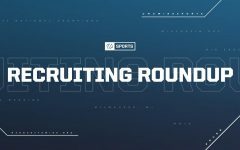 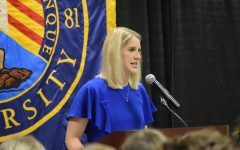 Marquette’s deep bench then grants them the ability to use certain players in key situations and allows them to not over-play their stars throughout the season. 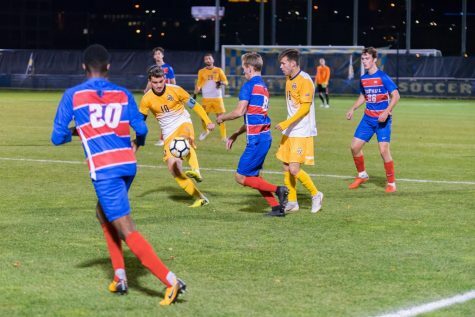 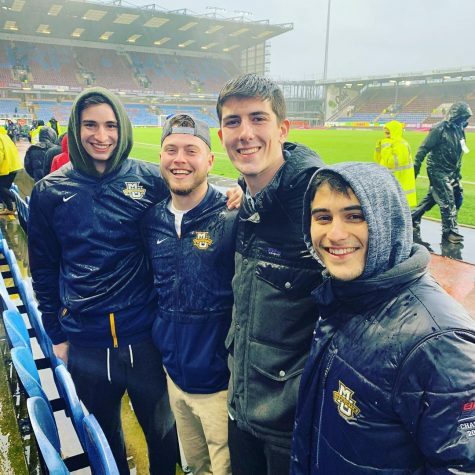 The Golden Eagles’ ability to create high-quality scoring chances has come from not only skill, but the amount of maturity each player has gained from playing collegiate soccer. 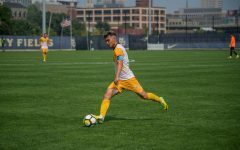 Additionally, the team has developed a great amount of chemistry, and it has presented itself on the field with all seven of their goals coming from four different players. 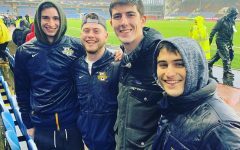 Prpa said that the team has even clicked off the field, and that chemistry has only helped them be more successful on the field. According to Prpa, everyone thinks alike and they all want to score goals and help each other out, rather than being a ball-hog. 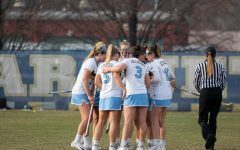 Undoubtedly, it is easy to notice the offensive explosion the team has enjoyed so far, but the amount of work put in on the field is just as intensive as the work put in off the field. 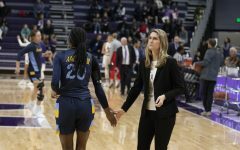 While the film-watching gives Marquette a chance to study opponents’ defenses, but more importantly, helps fix offensive woes. 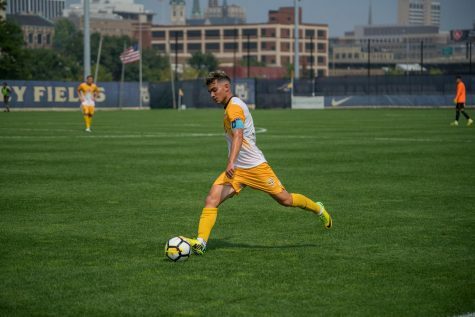 Already matching its win total at home from last season in just the first two games, Marquette looks to sustain their early winning success for the rest of the season at Valley Fields.